*Seating for this event is communal (Table of 8). 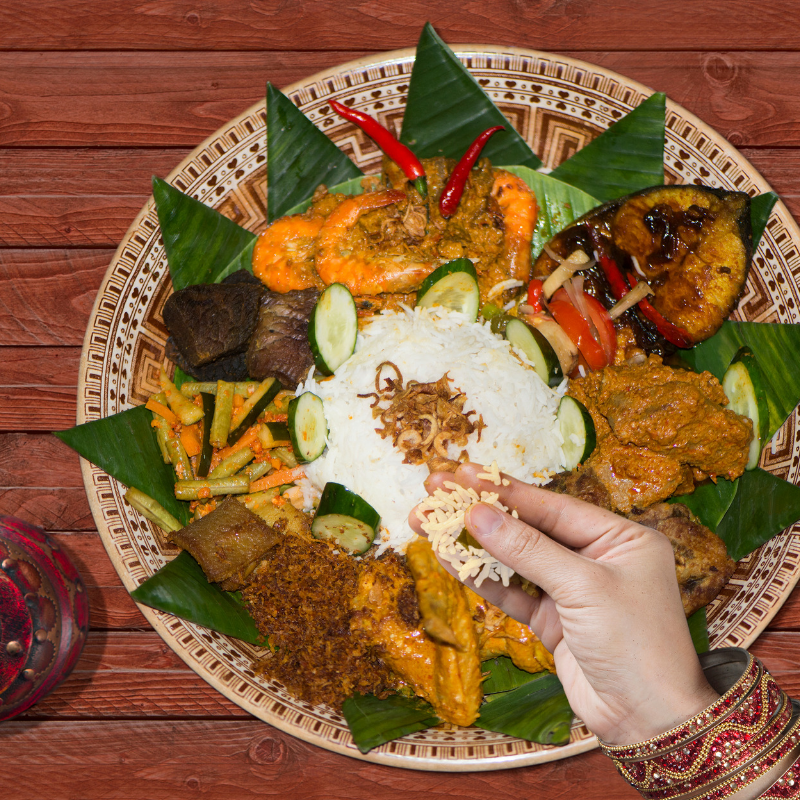 The doyenne of Malay cuisine, Chef Aziza Ali opened the first formal Malay dining establishment in Singapore in 1979, which was in operation for 24 years. Her award-winning Emerald Hill Road restaurant which propelled her into the Singapore Women’s Hall of Fame in 2016 is still revered today as one of the best Malay restaurants there ever was. In partnership with the Grand Hyatt Hotel, Aziza will be returning to present an exclusive Malay fine dining menu specially crafted through her decades of culinary experience. This will be a rare opportunity to once again savour her food and get to meet a legend in the Malay food community.